Copper Pattern Sheet – a sunny reason to get up, make your bed and get to work on your Jewelry Designs! 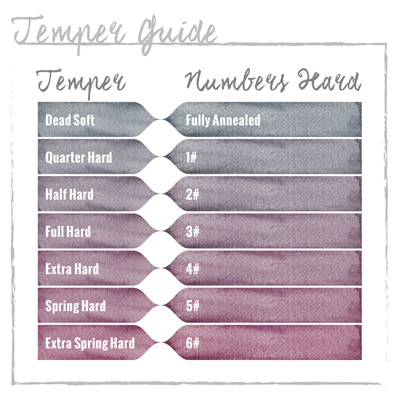 At Halstead, we now offer you a fabulous variety of Pattern Sheet in different 24 gauge metals and designs! Perfect for shearing or sawing into cute little shapes – or for creating your own earring, pendant designs. 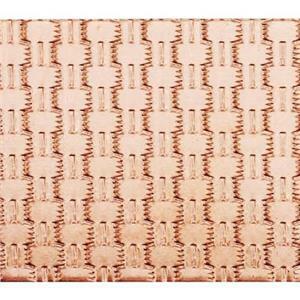 Our CB6624P – 1 X 6 Inches - 24 Gauge, Copper Weave Pattern Sheet.